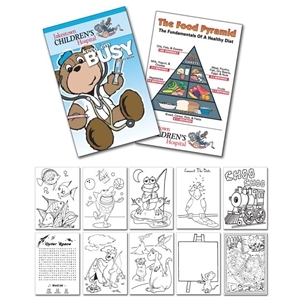 Whether you like to draw inside the lines or outside of them, custom printed promotional coloring books offer a fun pastime for everyone in the family. 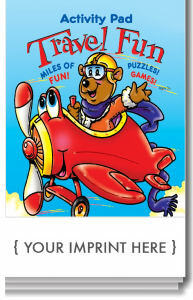 Preschools, summer camps, and businesses like doctors offices will love personalized coloring books. 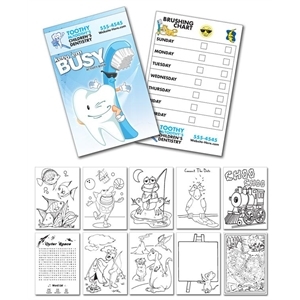 Customized coloring books are great for beginning to get children excited about making beautiful artwork while also occupying their attention and providing a calm environment. 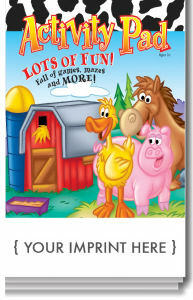 With promotional coloring books, children can also learn to share and work together to fill the pages with color. 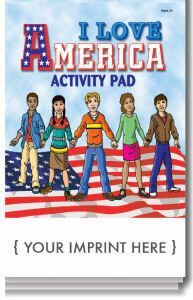 Of course, while they draw and color, your custom imprinted coloring books will display your name and logo for all to see! 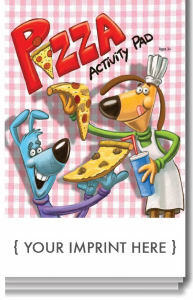 Personalize any of our various custom promotional coloring books with your company name, logo and contact information and keep them in your office’s waiting room for any client, young or old, to pass the time with. 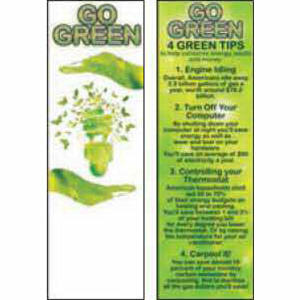 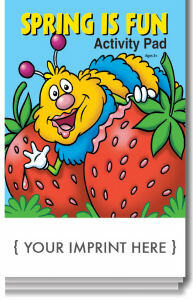 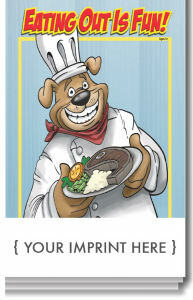 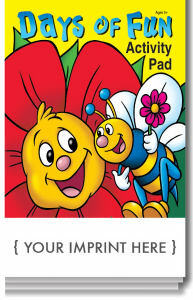 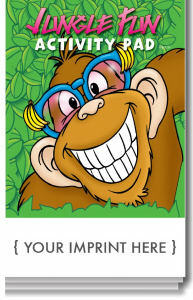 You should give out personalized coloring books at your next trade show or event to really make a colorful impression!